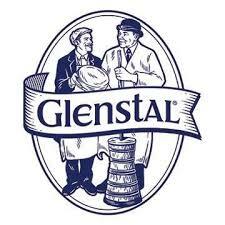 Based in Murroe, in County Limerick, Ireland, Glenstal Foods was founded in 1995. 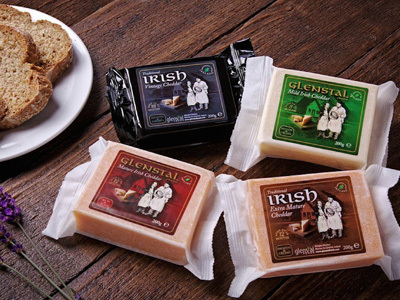 Traditional farming practices have been maintained through the generations with the purest of creamy milk produced which is a key ingredient in so many of our premium Irish dairy products. Our dairy herds are grazing freely throughout most of the year, as the mild climate, supported by the warmth of the Gulf Stream, keeps the harsher winters felt in other parts of the world at bay.